It’s getting your book to rank in the top % of books for your genre and staying there. This will garnish consistent sales on any platform. I’ve heard Kindle Authors talk about what metrics they use to see how many sales they can plan on garnishing a day based on where their books rank on Kindle. I have spent much of the last few months playing and experimenting with Kindle. I took an old book I didn’t care much for and didn’t want to be published under my actual author name so I made up a new pen name and started to play. What I found out was interesting. When I dropped my book into a romance category it did better with immediate free sales even without having romance as a theme in the book (unethical I know) but experimental and I never charged for the book. I was able to boost up into the Kindle short reads romance books and ended up ranking at 9th which landed 0 reviews. Probably because of the book’s actual content. Still ranking 9th in that small category only really brought close to 100 free downloads. I did the same thing with a 17-page self-help book I wrote and got about 100 free giveaways this time I copied by ranking list. I was around 5,000 for free books. Not too bad for a tiny book with 0 reviews I think. The free giveaway really ups the rankings. 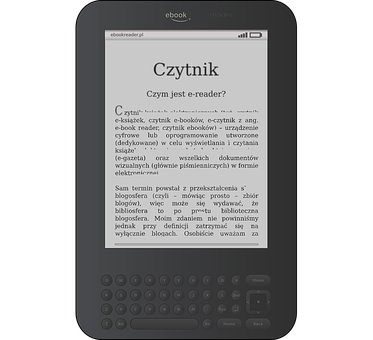 My next step is to go for sticky on Kindle. I’m going to use the Kindle short reads section to experiment in. With less competition in this space, I should be able to see what actions drastically reduce my conversions and which can propel me to number 1. Ideally staying at number 1 for a while. From what I understand (after talking with and listening to other authors) if you can get a book to rank in the top 100,000 of books on Kindle or Kindle Unlimited you should sell about 10 books a day or have that equivalent page reads. Get a free eBook by joining my mailing list. I only email when I have free content.